Myrtle Meek has everything she could possibly want. But everything isn't enough. She wants more, more, MORE! 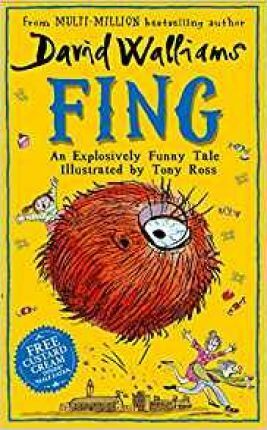 When Myrtle declares she wants a FING, there's only one problem... What is a FING?